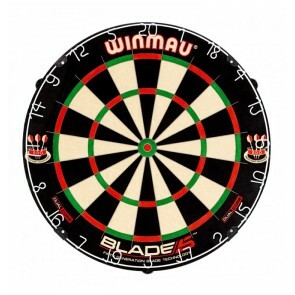 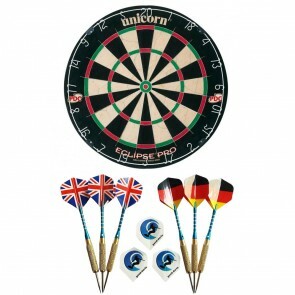 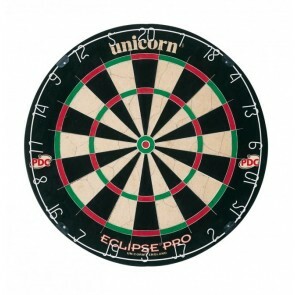 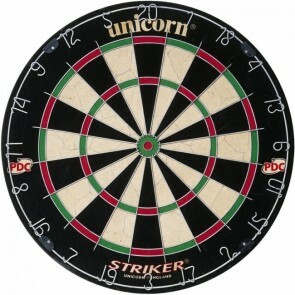 Steel dartboards are also called bristle boards. They are usually made of natural materials such as sisal or cork. 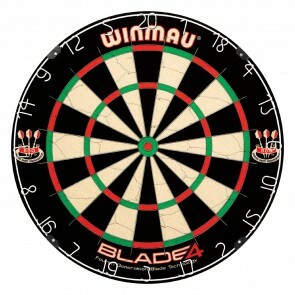 To delineate the segments, a single wire spider is stretched over the steel dartboard. 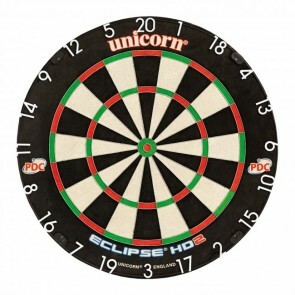 All steel dartboards can be easily mounted on a wall. For the protection of the wall we recommend a Dart Board Surround .